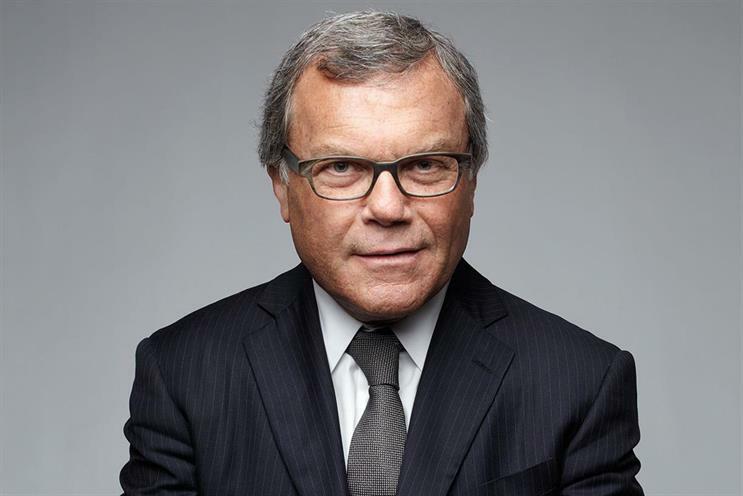 In a statement, WPP said it was "fully co-operating with enquiries". WPP, whose advertising networks include Y&R, Ogilvy & Mather and Grey, is the fourth holding company to be approached by the DoJ. Interpublic Group was the first to issue a statement, saying the DoJ had been in touch with one of its US domestic agencies. On Friday Omnicom confirmed two of its agencies had been subpoenaed. Publicis issued a follow-up statement hours later saying three of its agencies were also involved. In early December The Wall Street Journal was first to report the DoJ was investigating agencies over alleged pressure on smaller production houses, in violation of US antitrust laws. The investigation follows independent production companies alleging they were pressured to boost their prices to make them appear less attractive to advertisers, meaning ad agencies won contracts to create spots in-house instead. Production companies were allegedly promised favourable treatment in the future in return. WPP's full statement: "WPP confirms that, similarly to Interpublic, Omnicom and Publicis, three of its subsidiaries have received subpoenas from the US Department of Justice Antitrust Division concerning the division’s ongoing investigation of video production and post-production practices in the advertising industry. "WPP and its subsidiaries are fully cooperating with the enquiries."